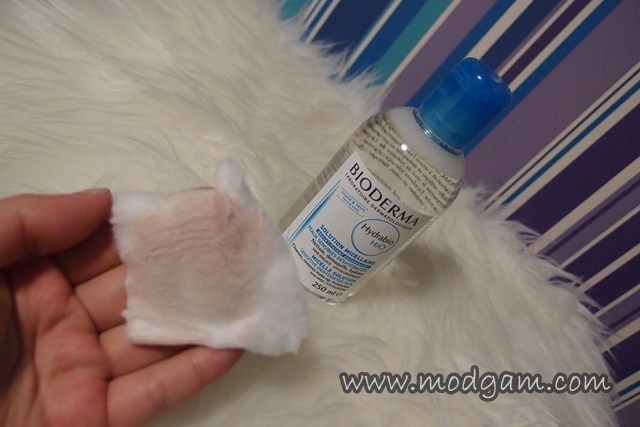 Bioderma – you can remove makeup and moisturise on the go! Oh yes, you can remove your makeup and moisturise on the go; at work, right after partying while heading home in the cab, on your bed, the sofa, while holidaying, anywhere and everyday at your convenience! As easy as ABC! I was introduced to this brand when I was invited to Bellabox’s TGIF Party and I am still in awe with how simple and convenient it is to care for my skin! Whenever we try on a new moisturiser, we hope it will turn out to be the miracle we have been waiting for. 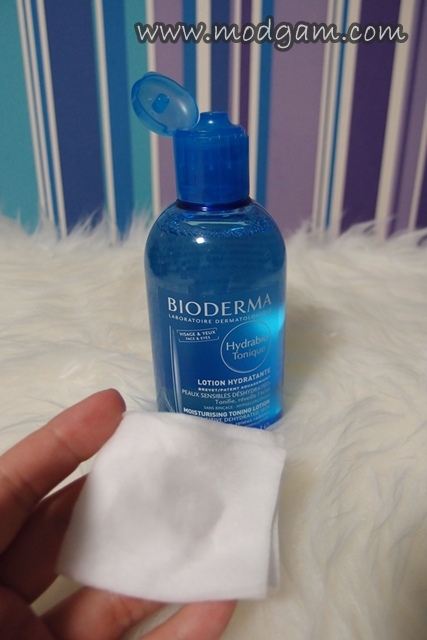 With Bioderma Hydrabio your skin doesn’t just moisturise from the surface, it increases skin’s natural irrigation from the inside. Our skin is constantly fighting for water and we need to “water” them right so that our skin wouldn’t look dull, uneven and flaky! 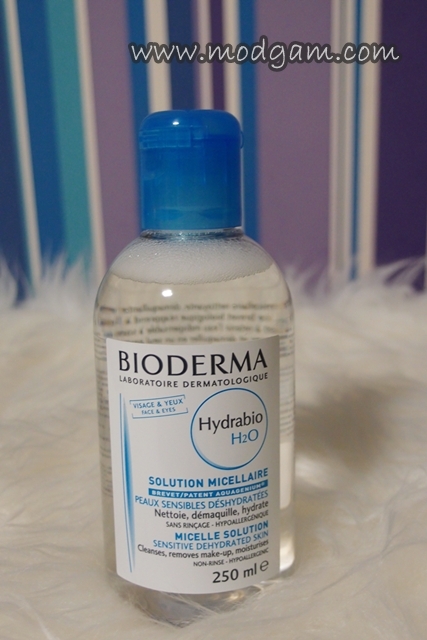 Hydrabio H20 (250ML) S$29.90 – This is a water-based, no-rinse cleanser and makeup remover! It is pH balanced and has cucumber extract to perfectly soothe skin while cleansing. 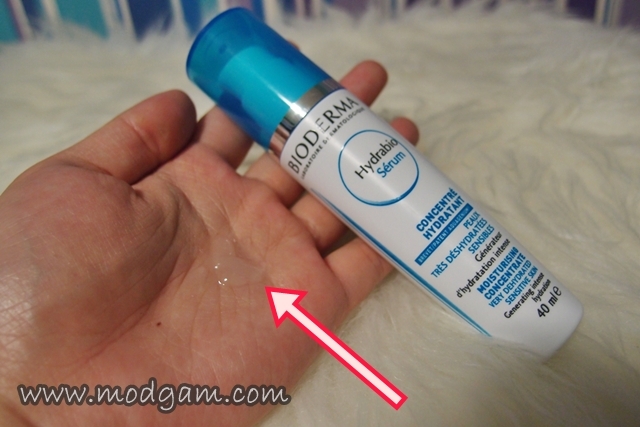 Review: Meet Hydrabio H20, every woman’s best friend! Water-based yet removes even the toughest waterproof eyeliner and mascara! You don’t even have to rinse after using this and can apply your toner and moisturiser immediately!!! Cleansers thoroughly! I’m in love. 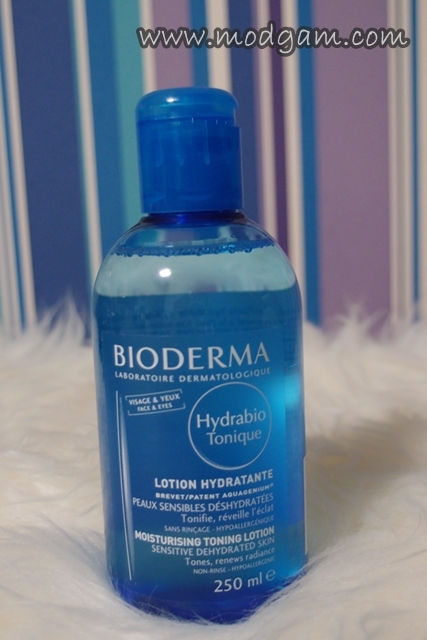 Hydrabio Tonique (250ML) S$36.50 – After cleansing, pat on this moisturising toning lotion. Review: To get the best effect, use cotton pads instead of pouring them onto your palms for they get absorbed almost instantly once it touches your palm. 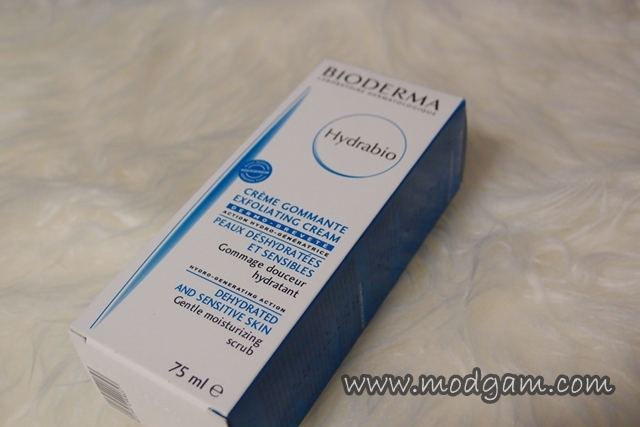 Hydrabio Serum (40ML) S$45.90 – A lightweight yet intensively hydrating concentrate that works even on the driest skin. 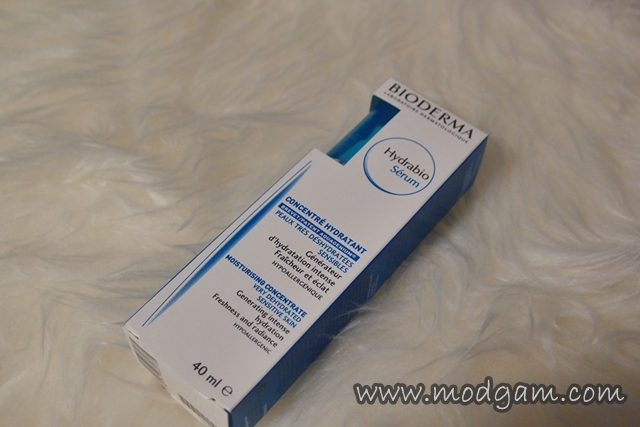 It also contains hyaluronic acid for immediate and intensive hydration. Review: I thought serum are suppose to be oiler so that the dry skin would get moisturised but I was wrong. It is so light it didn’t feel like I applied anything on it. Love it! 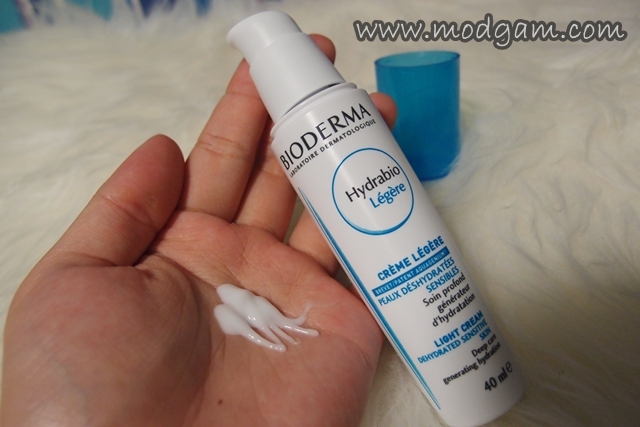 Hydrabio Legere (40ML) S$39.90 – This souffle-light cream leaves skin soft, smooth and fresh. It’s also an excellent makeup base. 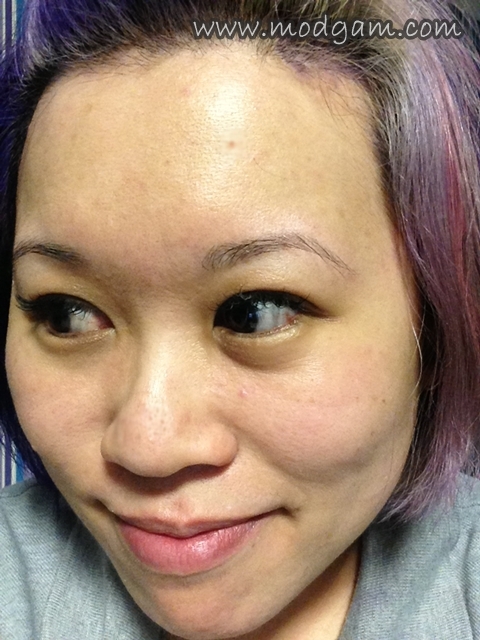 Review: Absorbs fast into the skin and my skin feels hydrated. I notice my foundation lasts longer and I no longer have flaky skin by the end of the day. 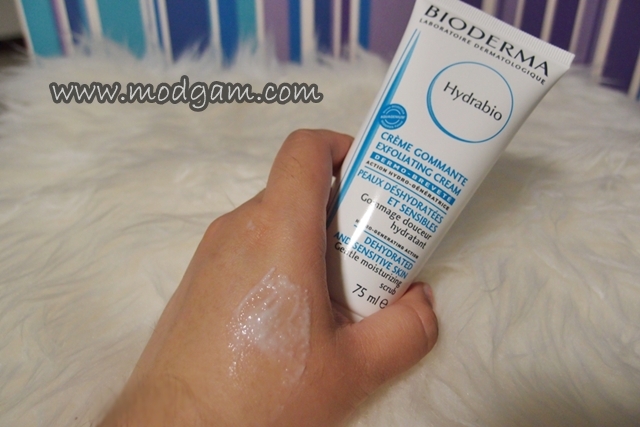 Hydrabio Gommant – Exfoliating Cream (75ML) S$29.90 – Made for sensitive, dry, or dehydrated skin, this scrub is gentle enough not to aggravate skin, but yet reveals a smoother radiant complexion. Review: It is important to exfoliate your skin at least once a week so that your beauty skincare regime doesn’t go to waste. I have sensitive skin and after scrubbing, there is no sign of redness nor irritation. 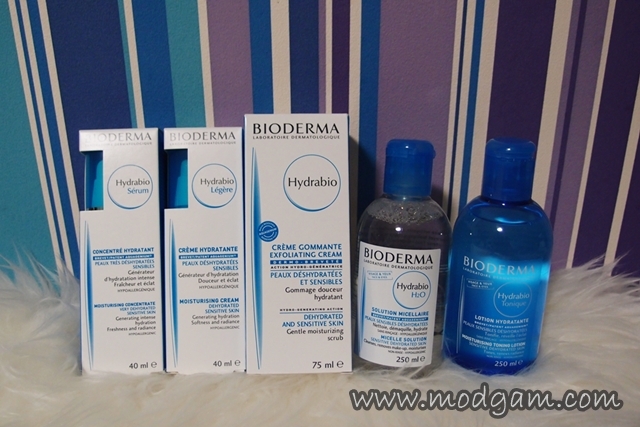 Loving how fresh, soft and hydrated my skin feels after using Bioderma Hydrabio range. The perfect skin cocktail to long-lasting and well-irrigated skin! For more updates, LIKE their FB Page!